Students! 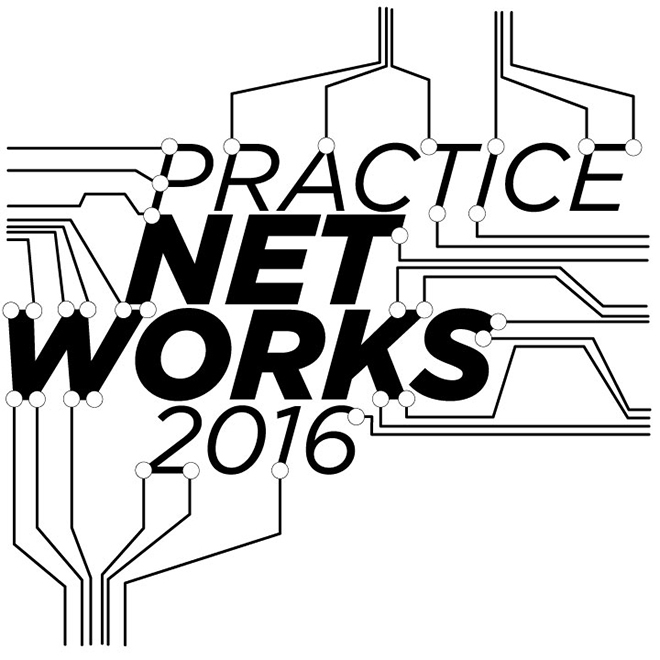 SIGN UP NOW for an afternoon of interviewing and networking with design professionals within the AEC industry at Practice Networks 2016 on Saturday, March 5 from 1 – 4:30pm at Cascieri Hall, 320 Newbury. More information about the participating organizations is available on the Practice Networks sign-up form (link is provided below). Sign up now to participate in 20-minute informational meetings with any of the 15 participating organizations. Organizations that have indicated they are currently hiring have been noted with an asterisk (*). Students will be expected to dress professionally (business casual is appropriate) and bring in copies of an up-to-date resume, business cards (if available), and a carefully curated portfolio. Please note: Although the Practice Department will try to accommodate each student, not all requests will be fulfilled. This is due to the limited number of slots available and the high volume of requests that we receive. The Practice Department, in collaboration with the Office of Student Life, will host an informational session called “Practice Networks Prep: The Essentials” on Wednesday, March 2 from 12 – 1:00pm in the Fishbowl at 320 Newbury. We will cover the fundamentals of successful interviewing and networking, including resumes, portfolios, interview strategies, and professional etiquette. Practice Networks Sign-Up Form can be found here. *Students MUST sign up via the SurveyMonkey link. No emails or in-person requests will be accepted. Students will be notified by the Practice Department of their meetings by Thursday, March 3. For more information, contact Jaime Libowitz, Manager of Practice, at jaime.libowitz@the-bac.edu.